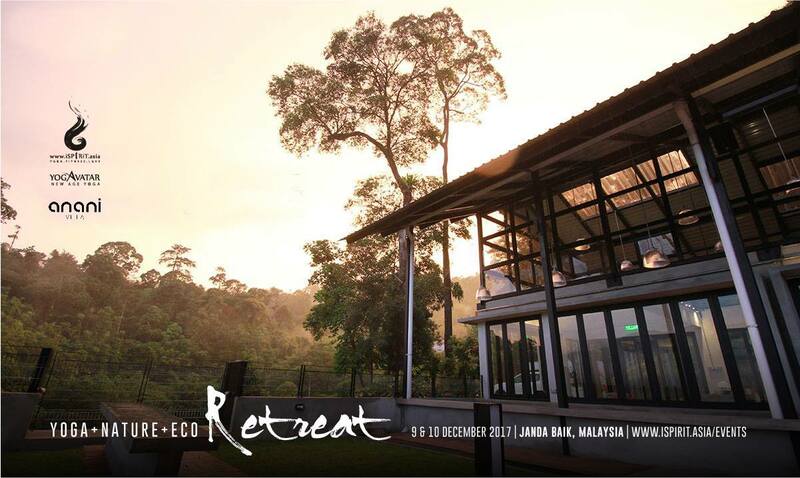 JANDA BAIK, PAHANG: Anani Villa, a private eco-retreat in Janda Baik will once again play host to the second Yoga & Eco Nature retreat in December 2017. Co-organized together with Yogavatar New Age and iSpirit Asia, the retreat intends to reconnect yogis with surrounding nature. Yoga & Nature Eco Retreat is designed to increase physical and mental well being. Sessions will be led by the founders of Yogavatar New Age, iRyne Yogavatar, and R2 ThoHuiLee. Participants would be interested in special sessions such as Yoga for Relaxation, Yogic Way of Cleansing and the most popular session, Yoga With The Sunrise. The retreat opens for registration soon after the momentous success of a similar event in November. About Anani Villa: Anani Villa is a private eco-retreat rooted in the pristine rainforest of Janda Baik, Bentong, Pahang. Officially opening its doors in September 2017, Anani Villa has proudly accommodated hundreds of guests in their charming getaway both for business and holiday. With extensive facilities, Anani Villa also offers Team Building and Family Day packages for corporate companies, universities, and families.